Some ponds and water features require illumination that can only be provided by larger light fixtures. That's where the OASE LunAqua 5.1 fits the bill. The LunAqua 5.1 now comes with an energy-saving 80 watt bulb that gives as much light output as the older 120 watt bulbs. 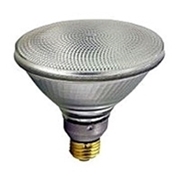 This light is fully compliant with the 2012 US Department of Energy guidelines for incandescent bulbs. 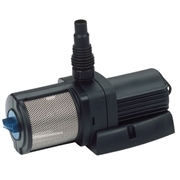 The LunAqua 5.1 operates on 110V current and does not require a transformer. This makes installation easier and less complicated. Dimensions: 5.5" diameter x 8.5"